Situated on Crandon&apos;s most heavy profile locations, is this residential/commercial property. Featuring 3 bedroom, 2 full bathrooms, and a large detached garage with extra storage and a heated shop/office. Inside the home is beautiful hardwood trim/wainscotting along with a gorgeous brick wood burnable fireplace. Completely renovated in 2018. 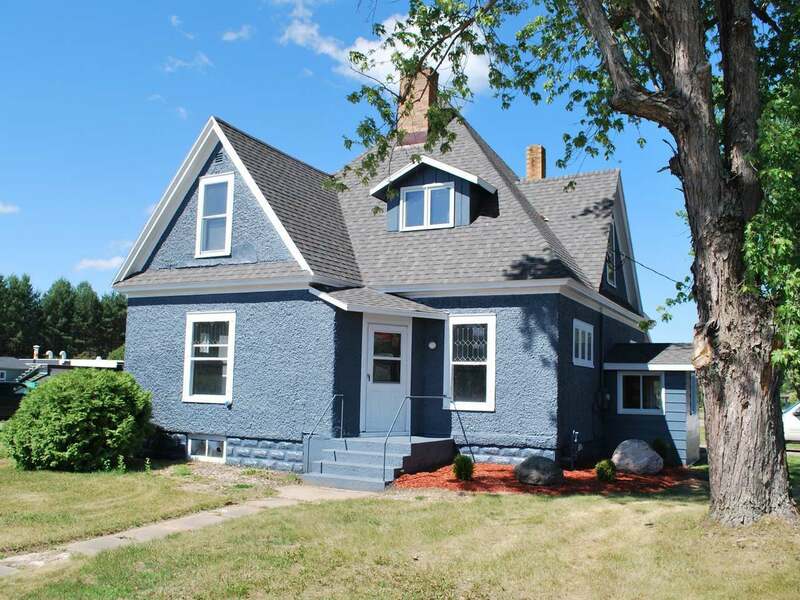 Updated include new windows flooring, cabinets/counter-tops, electrical, plumbing, refurnished hardwood floors, new roof and a complete painting of the house and garage.